Music, Snow, Skiing & Snowboarding, Adventure sports & Mountain, and lots of fun. 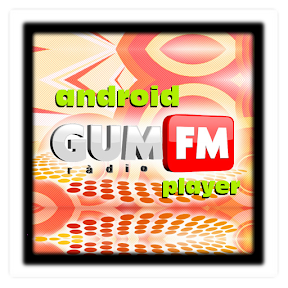 GumFM is the Pyrenees leader “Ski Music” Radio Station covering the regions: Vall d’Aran, Pallars Sobirà, Alt Urgell, Cerdanya, Alta Ribagorça and Pallars Jussà. Also the catalan coast regions: Garraf, Alt Penedés and Baix Penedés. And even some inner regions like Urgell and Pla d’Urgell.